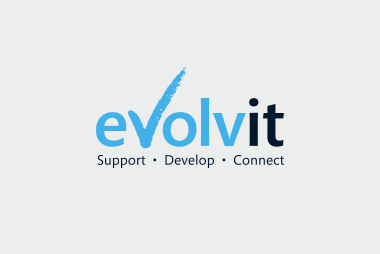 YOU ARE HERE: Home » Support Guides » Evolvit Support » Microsoft Windows & Office » How do I turn on Microsoft Updates? How do I turn on Microsoft Updates? 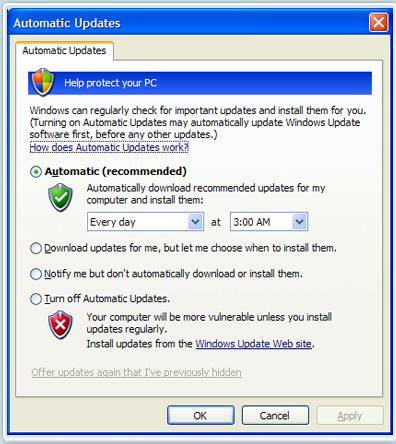 With vulnerabilities being discovered regularly in all software, not just Windows, it’s important to ensure that you have enabled auto-updates from within Control Panel. Follow the simple guide below to ensure you stay safe. This is just some of small business IT support services we offer to businesses across Bristol.